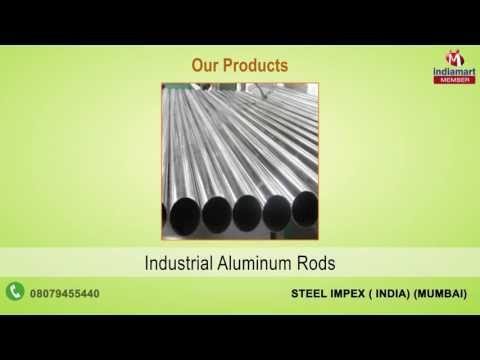 We, Steel Impex(India), came into existence in the year 1998 and are among the prominent suppliers, traders and wholesalers of a broad assortment of best quality Stainless Steel Pipes and Sheets. The product range offered by us consists of Stainless Steel Products, Stainless Steel Channels & Angles and Steel Pipes. For the purpose of manufacturing the offered range of stainless pipes and sheets, our vendors make use of latest tools and advanced technology.